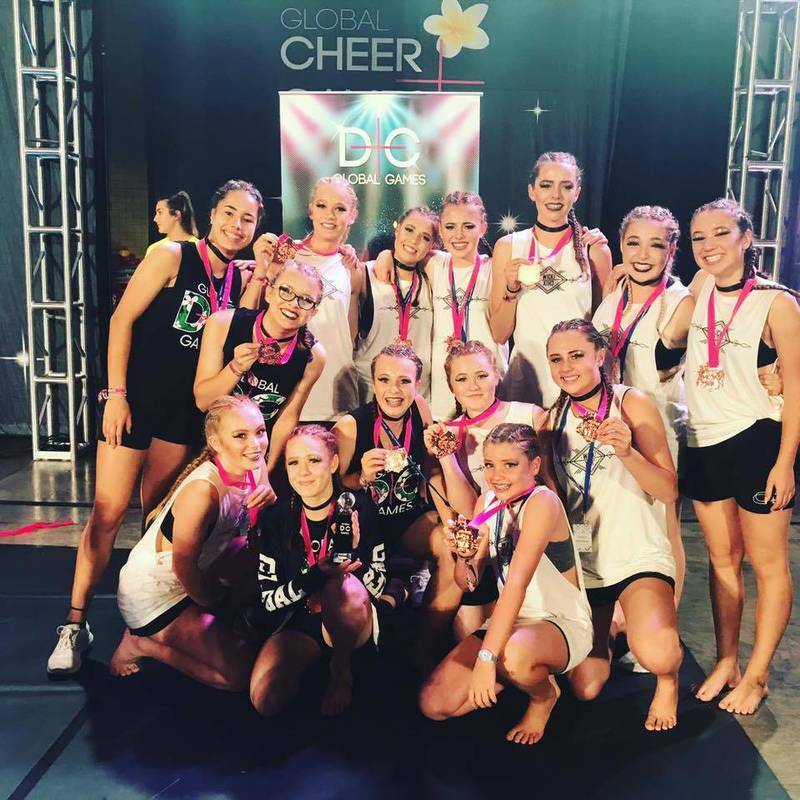 At Dance Dimensions we specialize in Hip Hop and Lyrical/Contemporary, we are not an exam based dance studio but our classes have a great balance of structure, technique and fun. Our main focus is choreography and performance and we offer classes for all ages and abilities. If you have always wanted to give dance a go, now is your chance, no experience needed, just the courage to come and visit us. 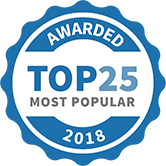 Dance Dimensions Silverdale has been selected as one of our Most Popular Kids Activities! 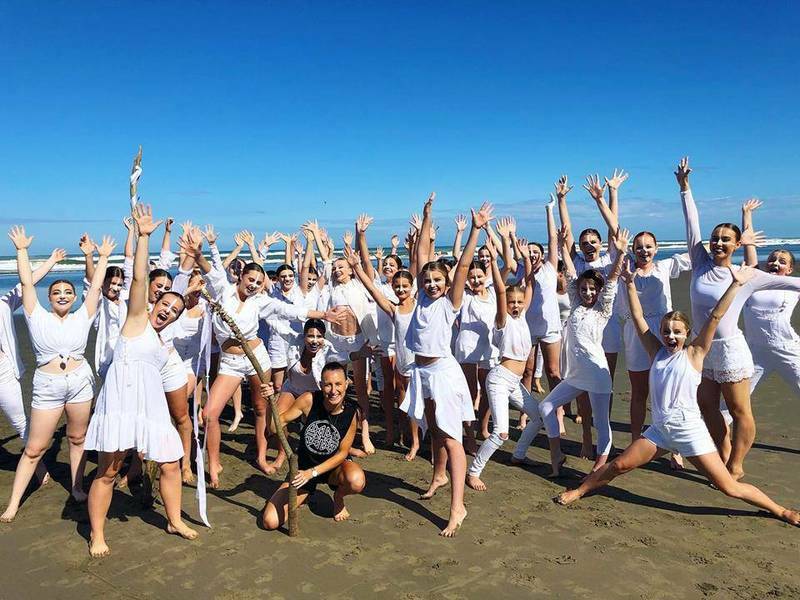 Performance classes - Video shoot at Muriwai Beach - Choreographed by Olivia Clarke, Sheniya White and Abbigail Sim. Dress up week is in full swing!! We’re loving the crazy outfits everyone has got going on 😱🥳🌺🌴🤪 All funds raised go towards Brigade Dance Crew competing at the Global D&C Games in Hawaii! !